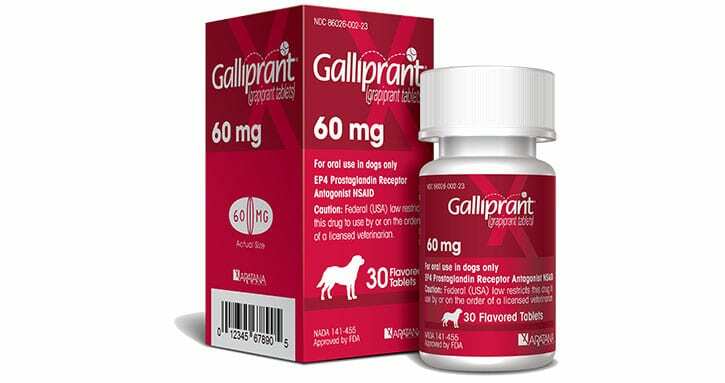 Co-promoter Elanco Animal Health is allowed to market the anti-inflammatory for dogs. 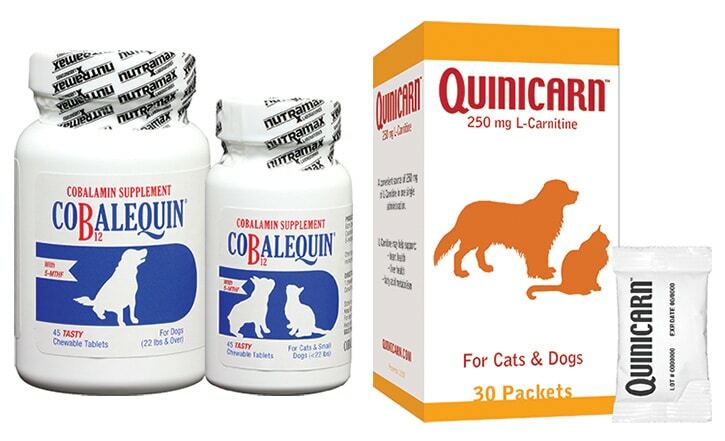 Both supplements are formulated for dogs and cats. 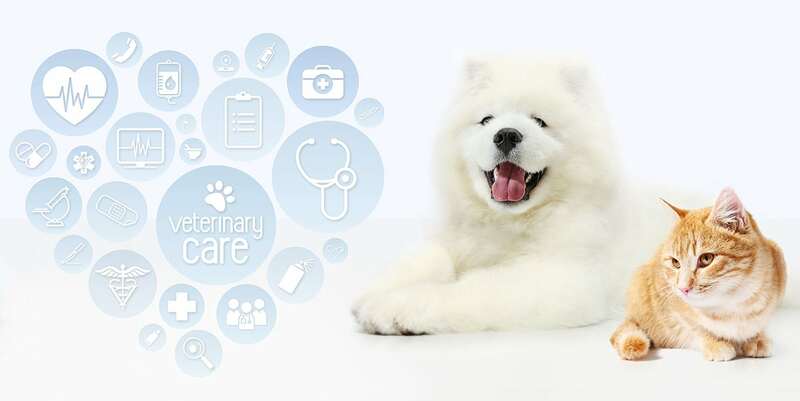 The canine and feline kidney test previously was done at Idexx reference labs. 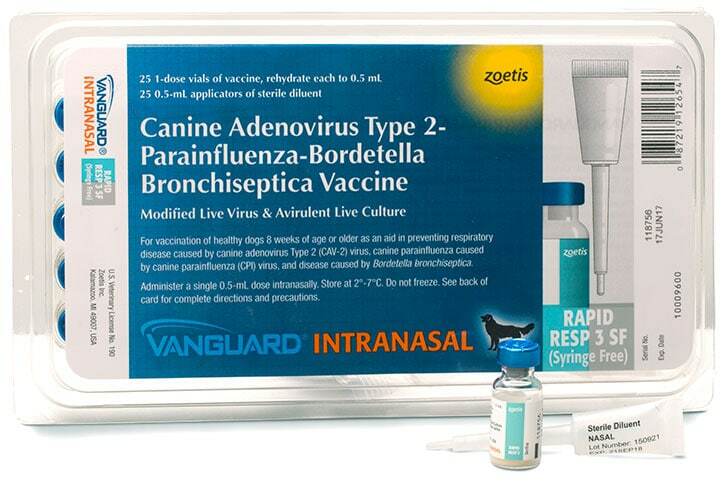 The canine vaccine comes in three antigenic options. The high-resolution headset works with the Ibex line of portable ultrasound systems. 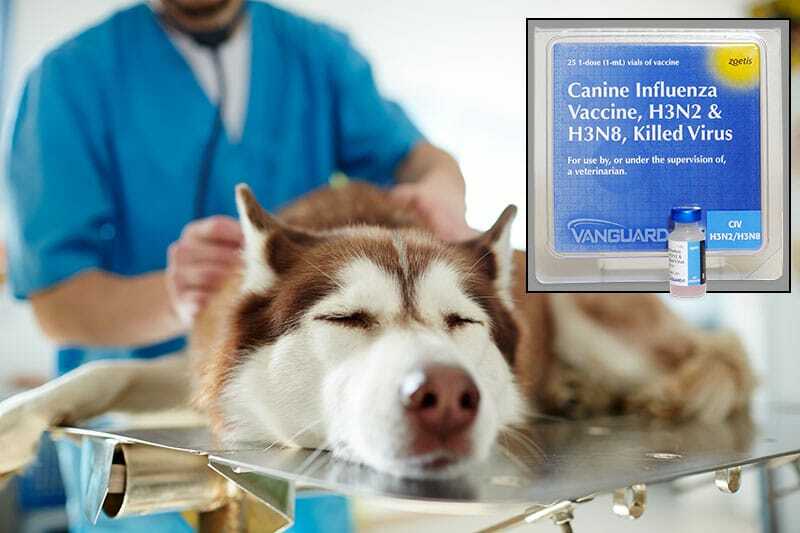 Vanguard CIV is administered in two doses over a three-week period. From anesthesia to laser therapy: What you need to know. New software features include a focus on wellness plans. 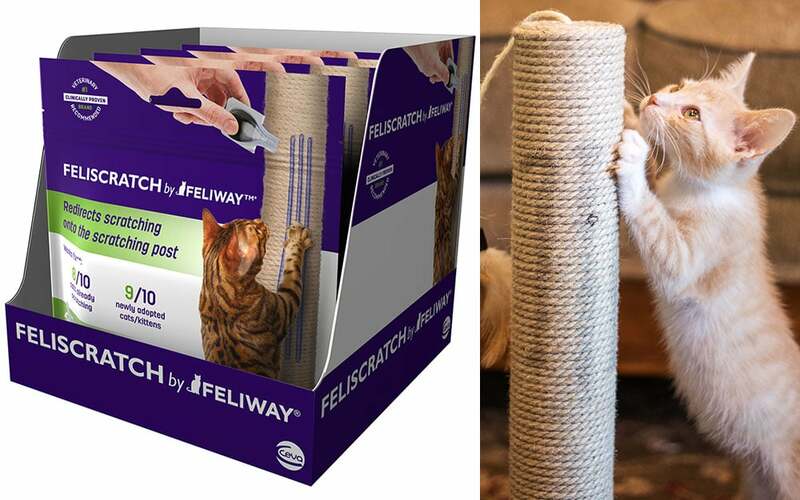 Feliscratch by Feliway is designed to get cats to focus on their scratching post. 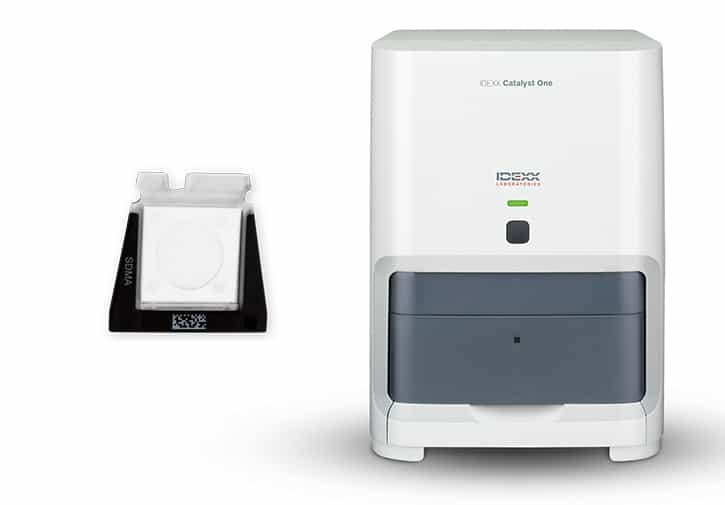 The distributor will stock surgical and MLS therapy lasers.